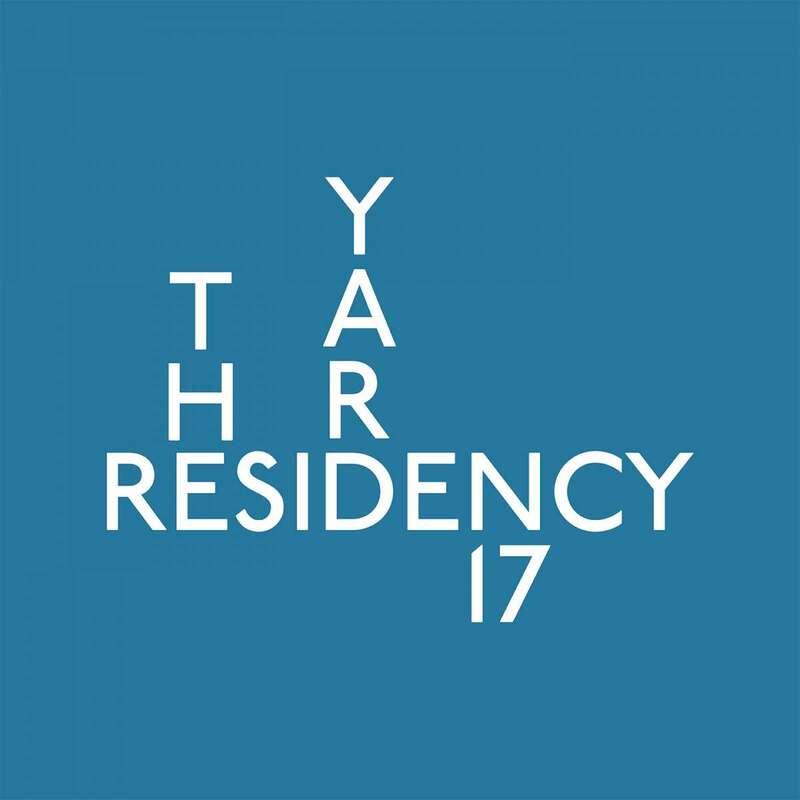 The Center of Performing Arts MITOS presents the artistic residency programme theYard.Residency.19, which is realized during the period December – January 2019, in the space of Old Vinegar Factory in Limassol. The programme runs for the ninth consecutive year and aims to preserve an active platform of performing arts, while supporting the artistic creation, new ideas, the dialogue between artists and audience and the exchange and communication between artists. The category works by assignment and concerns 2 theatrical productions that have the space for 1 month rehearsals and up to 10 performances. MITOS is a co-producer. In this category, the Old Vinegar Factory is available to our collaborators for free use in terms of the way or the time. This year there are 2 participations related to screenings and theater. Artistic actions from the fields of music, literature, theatre, dance. An opportunity for experimentation or presentation of completed ideas. The Old Vinegar House will be available for up to 24 hours. 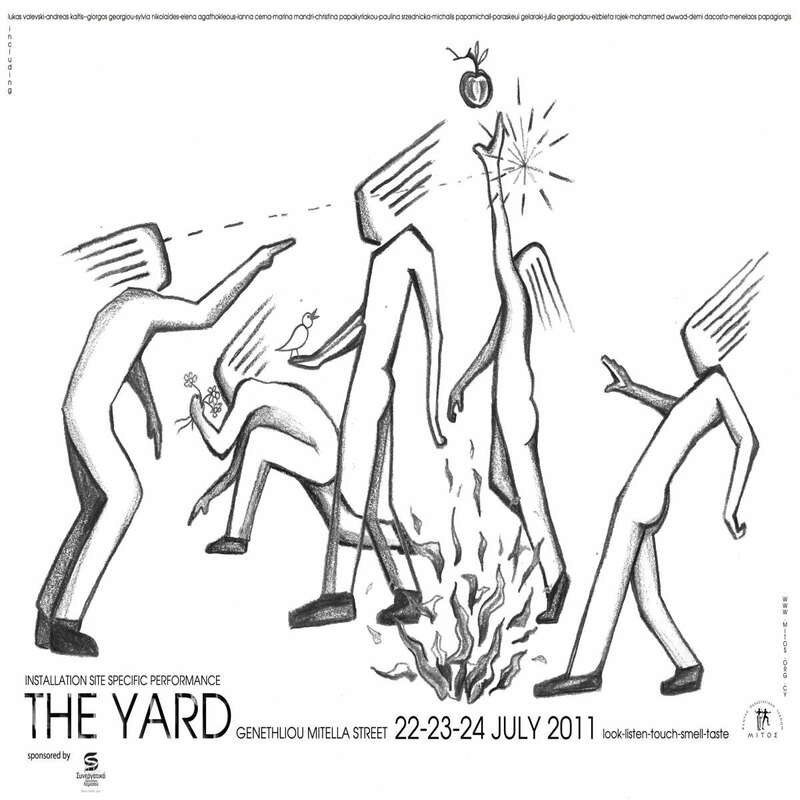 Τhis category concerns artists that seek space for the making of a new work or developing existing ideas in the fields of theatre and performance art. Centre of Performing Arts MITOS supports the artists by assigning a mentor according to the projects. 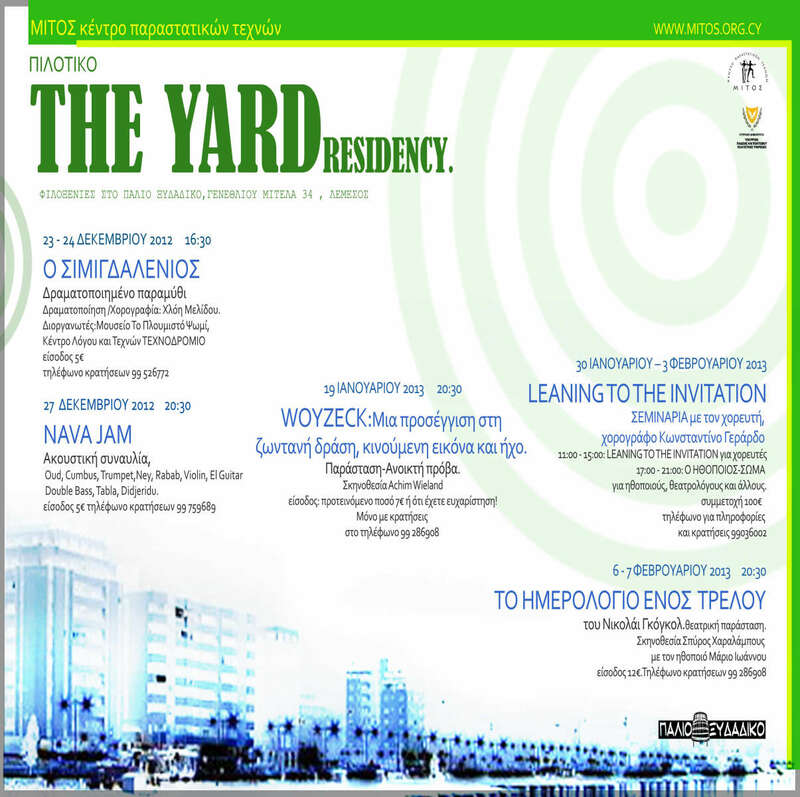 The residency lasts for 10 days with a final presentation at the audience.